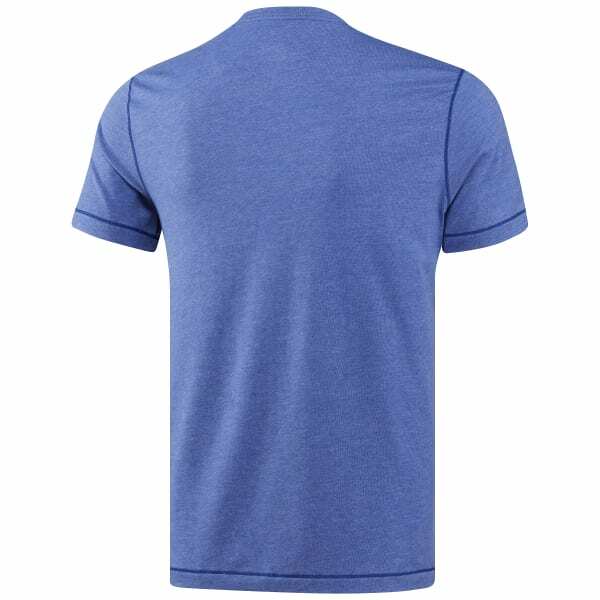 Crank through circuit training at the gym then hit the town in this men's T-shirt. As you work up a respectable sweat, the infused Speedwick technology steps in to knock out moisture and keep you feeling dry. Flat-lock stitching sits flush against your skin to keep chafing out of your workout picture. 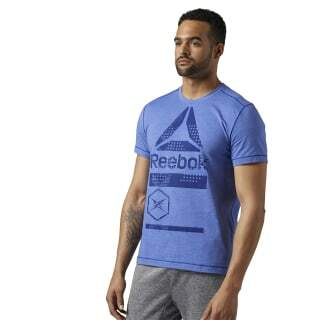 Graphic hits keep this T-shirt looking fresh.